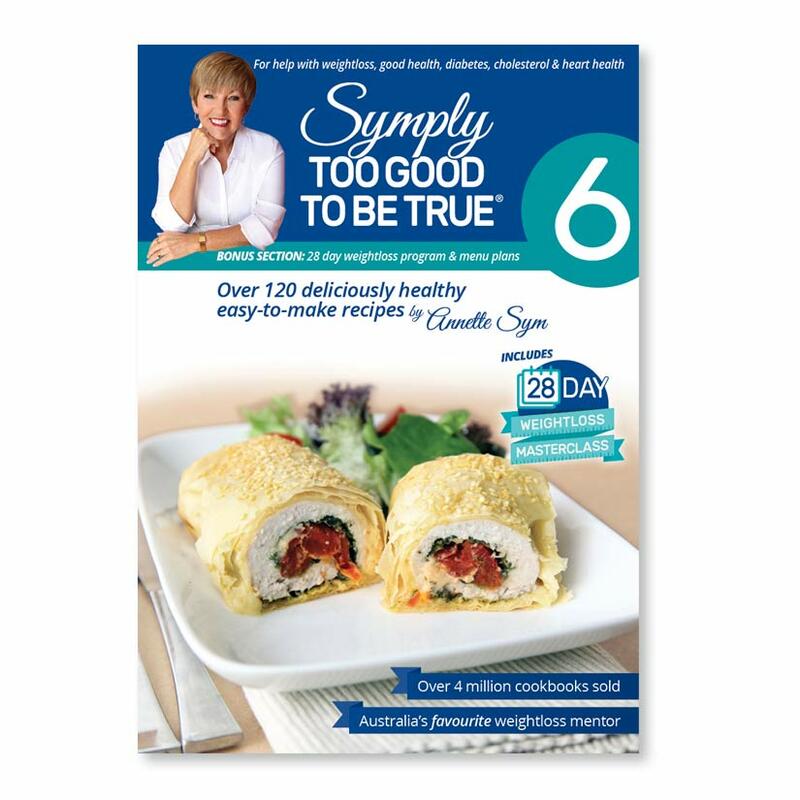 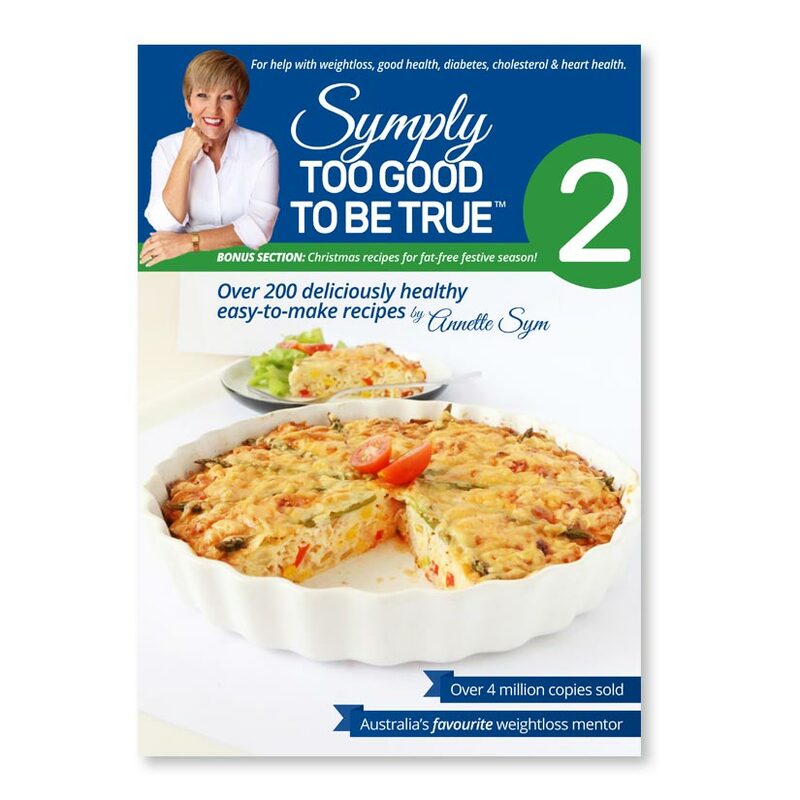 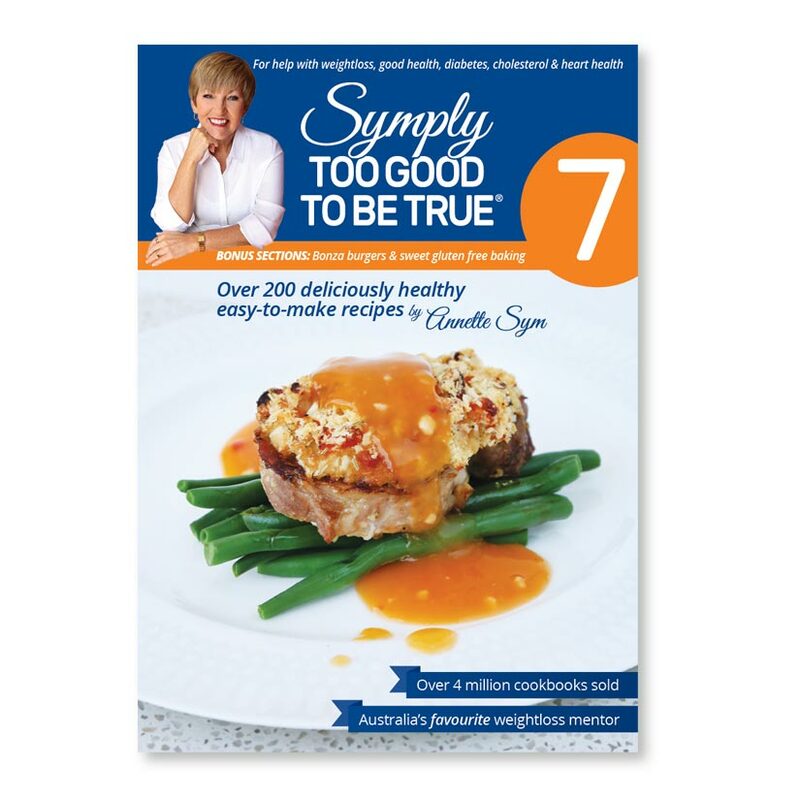 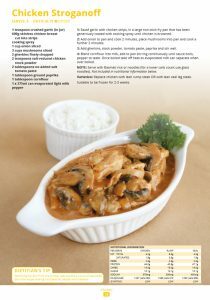 View cart “Symply Too Good Cookbook 6” has been added to your cart. 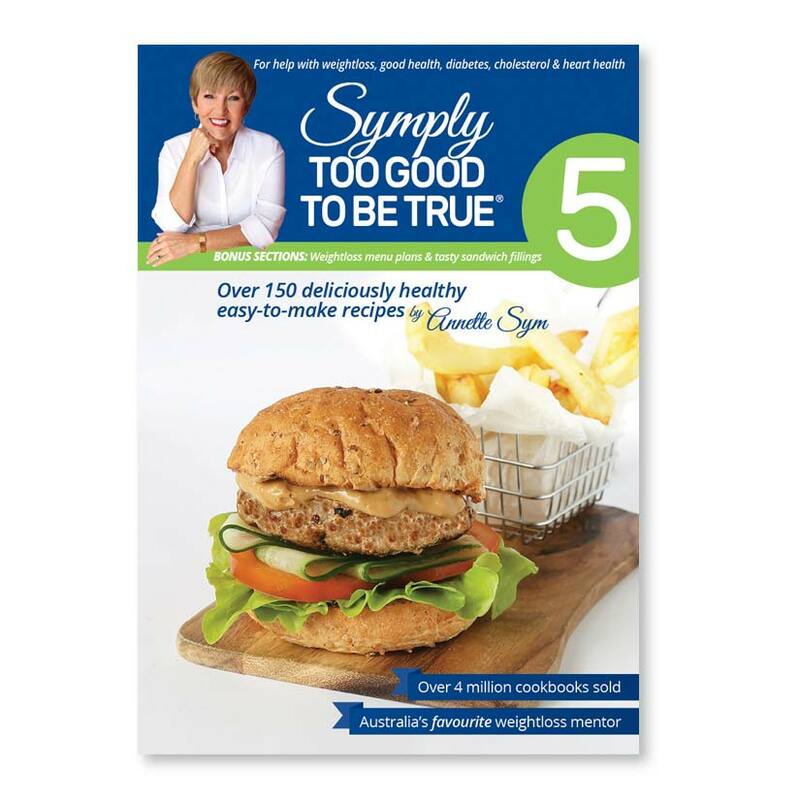 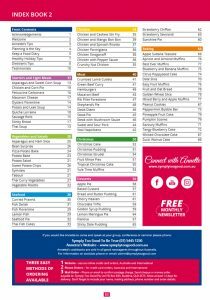 Contains 80 pages and over 150 deliciously healthy easy-to-make family-friendly recipes and bonus Christmas recipes section. 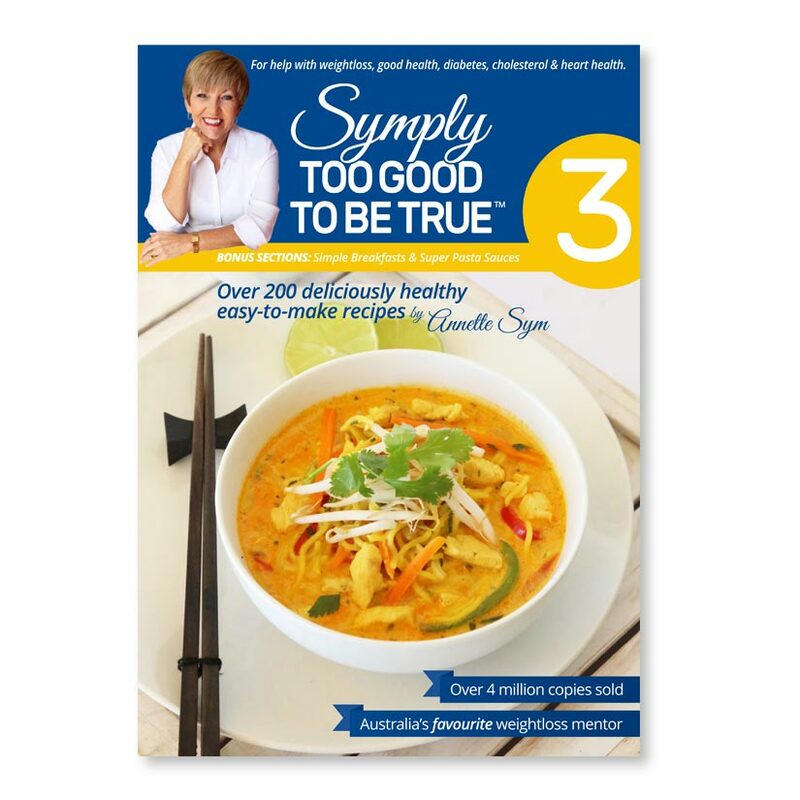 Symply Too Good To Be True Book 2 contains 80 pages and over 150 deliciously healthy easy-to-make family-friendly recipes. 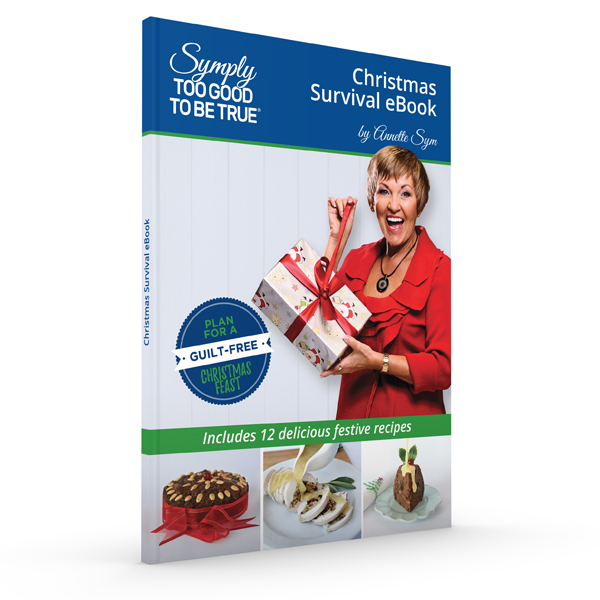 “When I was battling to lose weight, Christmas was always one of the hardest times of the year, so this book includes your Christmas favourites with a healthy spin. 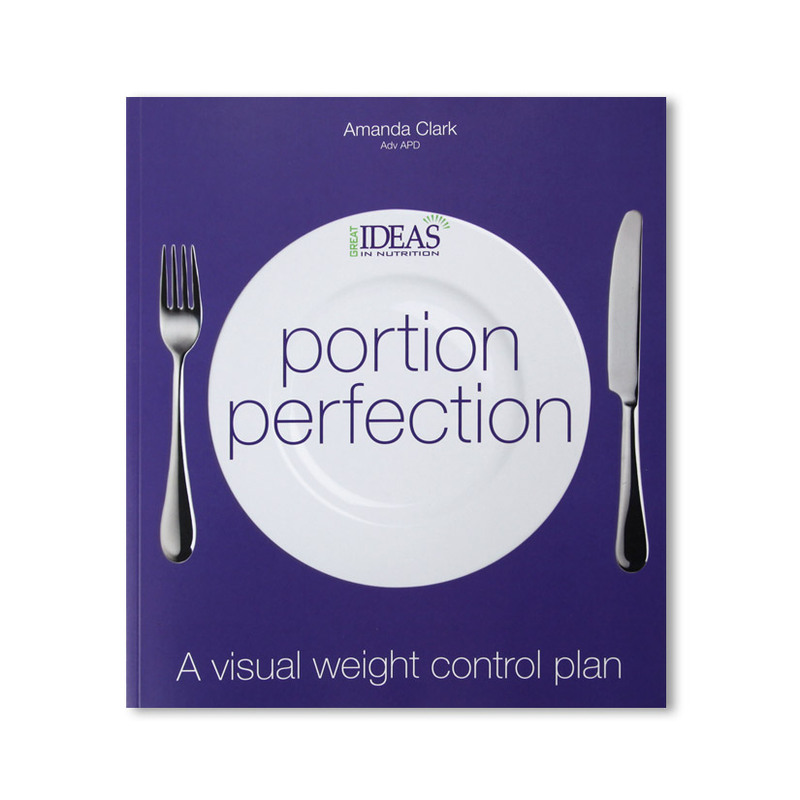 “I have been on many diets over the years always culminating in the same result of weight on, weight off. 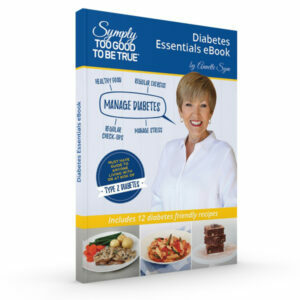 Since purchasing your book two years ago, I have lost 30 kilos. 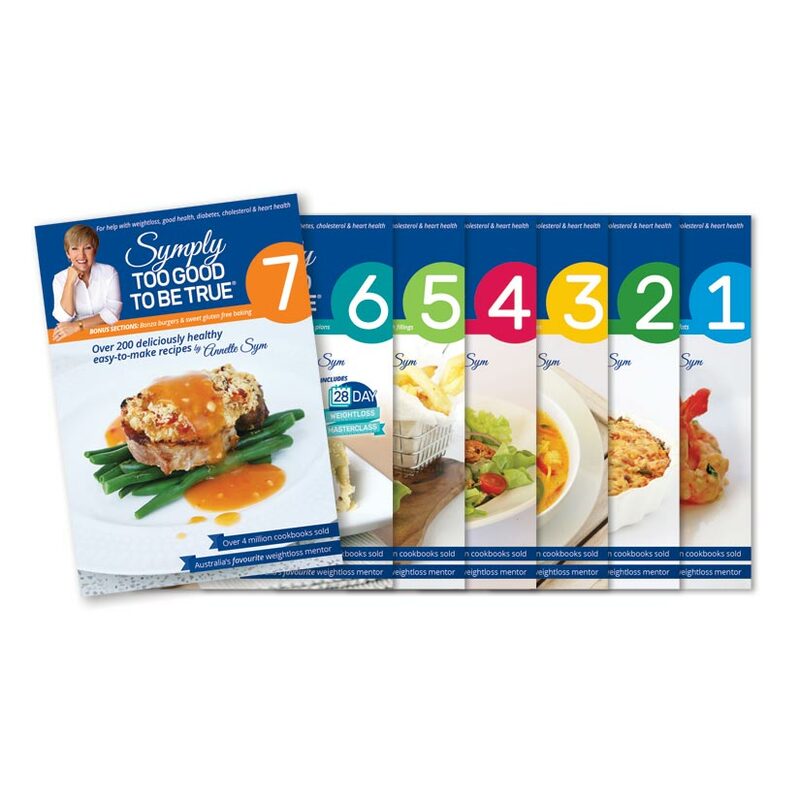 All your recipes are so delicious and easy to make, my whole family eats and enjoys all the meals prepared out of your book. 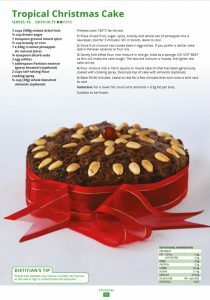 Thank you for the motivation and help.” Paulline Beer. 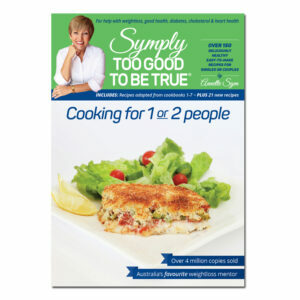 First published 1999, same great recipes with a fresh new look. 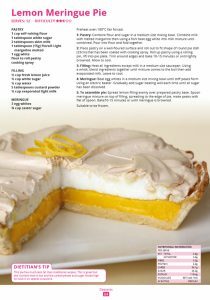 Read more about what’s changed in this blog.